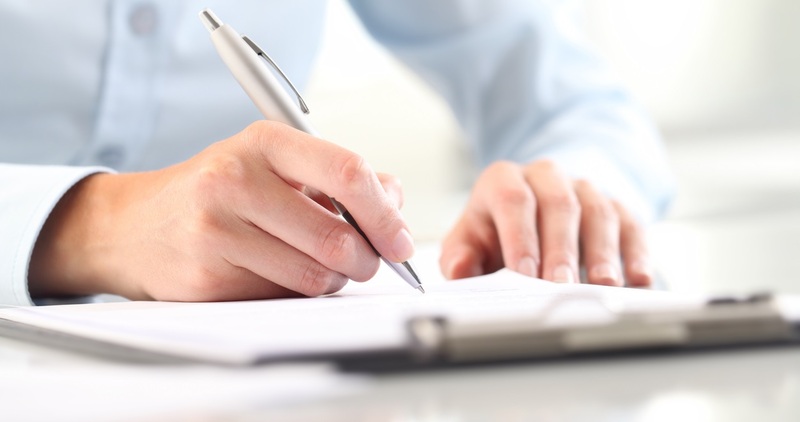 Pen and paper – still a vital part of business? Businesses today are operating at a time of unprecedented technological innovation. There are so many hi-tech solutions and tools on offer nowadays, that the range of choice can be bewildering, particularly for smaller firms that need to prioritise efficiency and make wise choices. For some small and medium-sized enterprises, it seems there is still something to be said for old-fashioned ways of doing things, however inefficient they might seem to those on the frontline of tech advancement. In a survey of 2,000 UK independent companies by retail industry campaign group SaveTheHighStreet.org and Lightspeed, a provider of cloud-based commerce solutions, more than a third of respondents said they still rely on pen and paper to manage key parts of their enterprise. The research found that it’s not uncommon for businesses to still use these traditional methods for jobs such as managing inventory and ordering stock. Less than one in six independent retailers surveyed (15 per cent) said they had decided to install an electronic point-of-sale system to help them run their day-to-day operations. According to the authors of the study, these results are surprising. The report claimed that choosing and implementing the right technology is “paramount in order to compete”. Lyndsay King, founding partner and community director at SaveTheHighStreet.org, said: “From the very start, our goal has been to help British independents face the ever-changing economic landscape and find the tools to remain competitive against the big players in the market. Is there such a thing as too much tech? There’s no denying the impact technology has had on the workplace and modern business, but is there an argument to be made that too much innovation and tech disruption could be a bad thing? The results of the Lightspeed and SaveTheHighStreet.org research seem to suggest that some business owners and managers prefer a more traditional, manual approach to running their enterprise. This could be particularly true for firms that have been operating successfully for a long time and see no reason to change. It’s also worth asking whether evolution in technology and communications is making it harder for people to disengage from work when they are at home or on annual leave. In a recent survey by Aldermore Bank, 30 per cent of bosses from London said they regularly respond to work emails and calls even when they are on holiday. Clearly, there are big benefits to be gained from developments in technology, but it’s also important for individual businesses to find the solutions and services that are right for them and their workers.